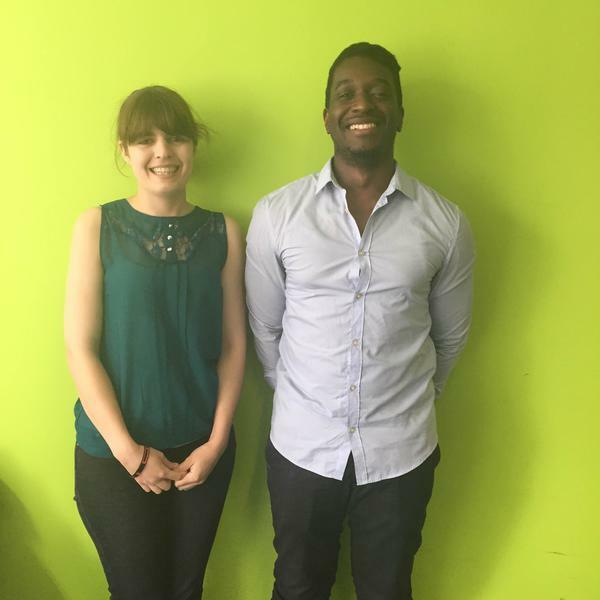 Two of our Ambassadors were recently invited to talk to Georgie Frost of ShareRadio last week. Jenny and Kenechi discussed the youth unemployment figures, the new DWP Boot Camp programme, careers education and why ensuring that young people have a voice on issues such as youth employment is important. Tagged in: boot camp, careers education, DWP, young people.